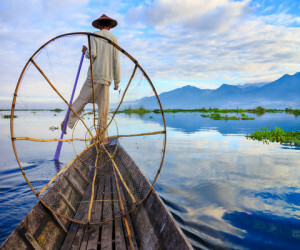 Perfect for those looking to see the highlights of Myanmar (Burma) in luxury with a unique opportunity to cruise an undiscovered archipelago of more than 800 islands. 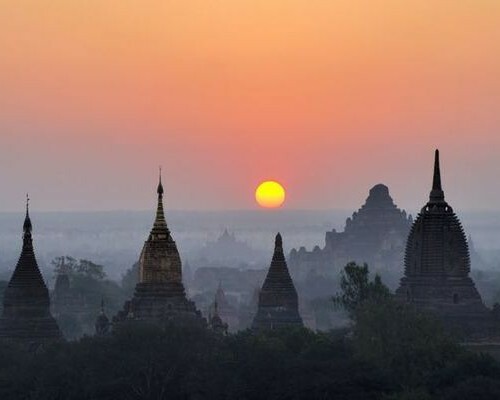 This private tour of Mandalay, Bagan and Yangon includes accommodation at our favourite luxury hotels, a breath-taking hot air balloon at sunrise over Bagan, a secluded temple picnic and 5-nights on a luxury cruise (run by Burma Boating on SY Raja Laut, SY Meta IV or SY Meltemi) around the Myeik Archipelago, where few other tourists tread. 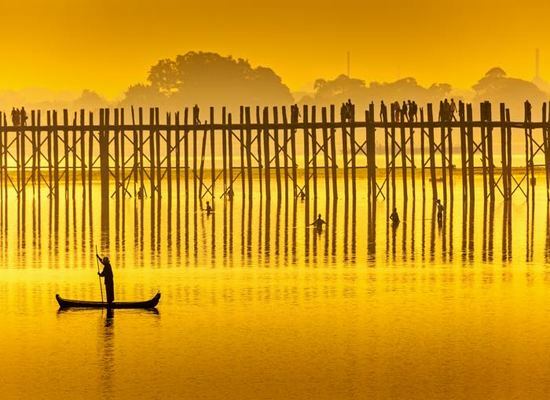 This is Myanmar at its most luxurious… and perhaps most memorable. 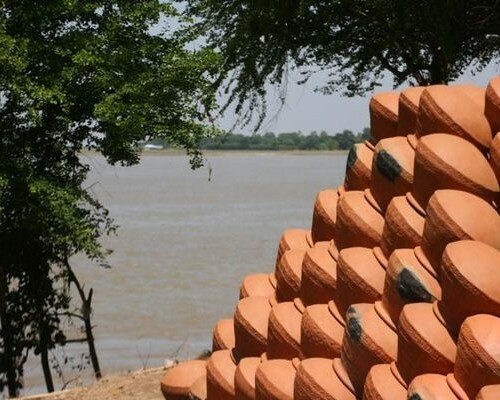 After meeting your private guide and driver at the airport, they will take you to some fascinating sights on the way to Mandalay. 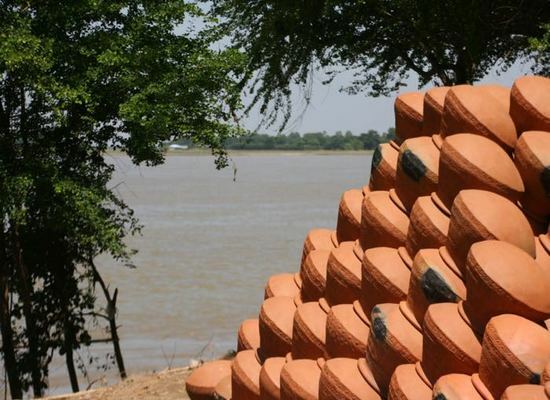 Start with a visit to the snake temple in Paleik, which has 3 pythons that sleep at the feet of Buddha, before seeing one of the largest monasteries, the famous Mahamuni pagoda and the old capital of Amarapura. 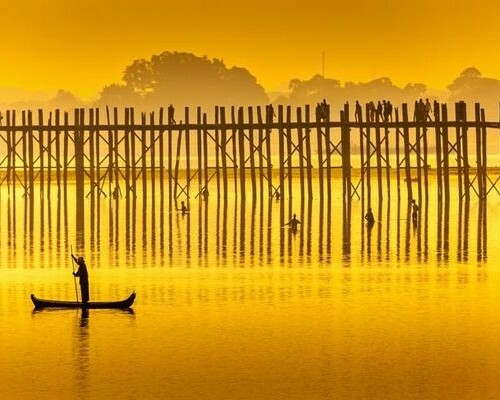 As the sun sets, walk over U-Bein Bridge and take a boat ride. Check into luxurious Rupar Mandalar. 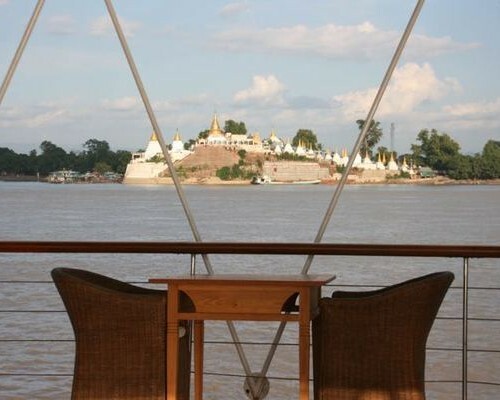 Today you will board a boat to visit the former royal capitals around Mandalay. 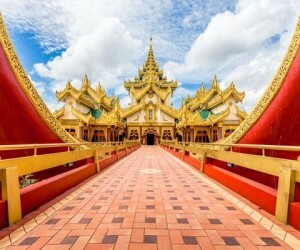 Stop at Mingun Pagoda (which was damaged by an earthquake) before taking a leisurely boat cruise for about 3 hours downstream to delightful Ava – a simple lunch packed in rattan baskets is served on board. In Ava, horse carts will take you around this magnificent site of ancient temple ruins before returning to Mandalay by car. 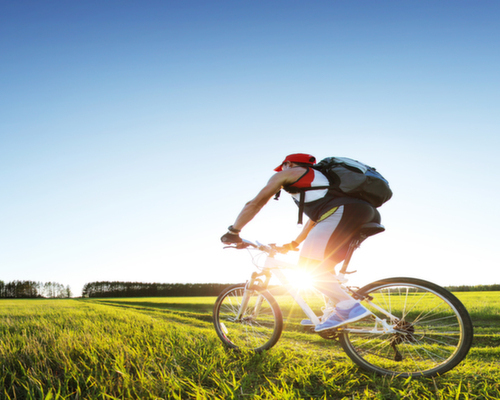 This morning, with your guide, you can saddle up and cycle through remote villages, where few foreigners tread. After, you will drive to a 12th century hidden cave temple of Kyauk Gu Ohnmin. 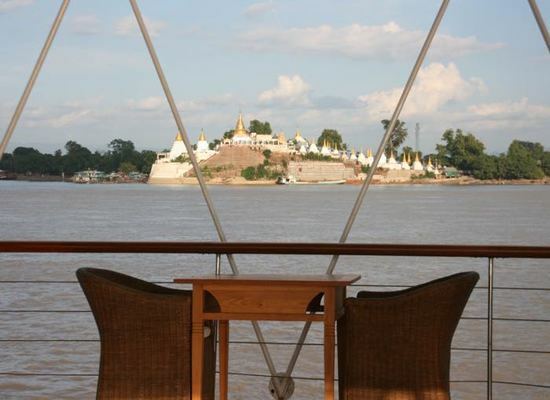 Afterwards, board your private boat which will take you downstream to Bagan where you should arrive by 5pm. 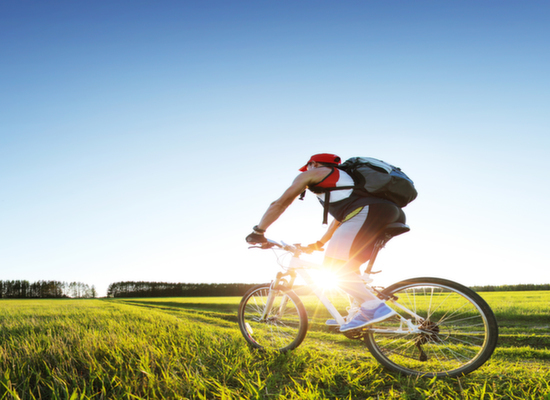 If you’re not a fan of cycling we’ll arrange for you to visit the local village of Pakkoku instead. Check into the stylish Bagan Lodge tonight. 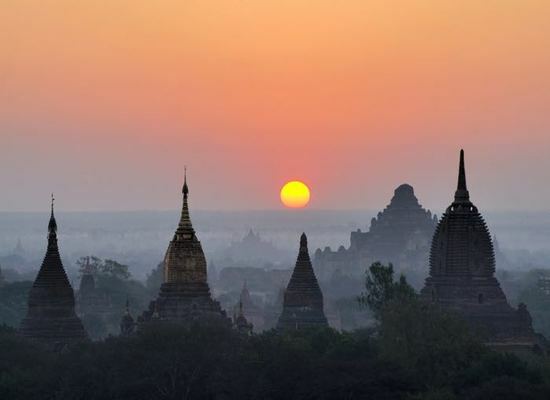 Day 5	- A hot air balloon ride over the temples of Bagan! 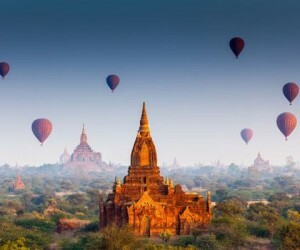 This morning at sunrise enjoy the once-in-a-lifetime experience of taking a hot air balloon ride over the temples of Bagan followed by a glass of Champagne. Return to breakfast at your hotel before exploring some of the 2,000 temples, stupas and pagodas here including Ananda, Dhammayangyi, Sulamani, and Thatbyinnyu, which will certainly impress you. Around 4pm you will continue the tour by horse cart to Pyathagyi pagoda for sunset with some refreshing drinks served! 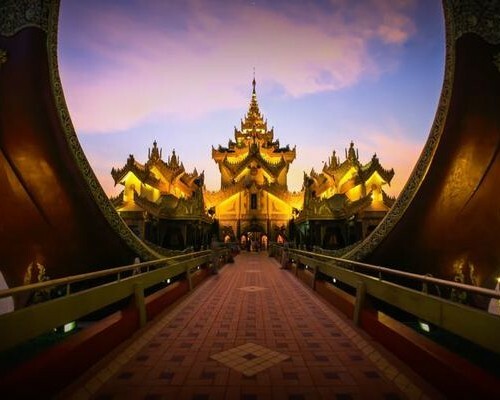 This morning we will fly you to Yangon where you will enjoy an early evening tour of the shimmering, sparkling Shwedagon Pagoda. 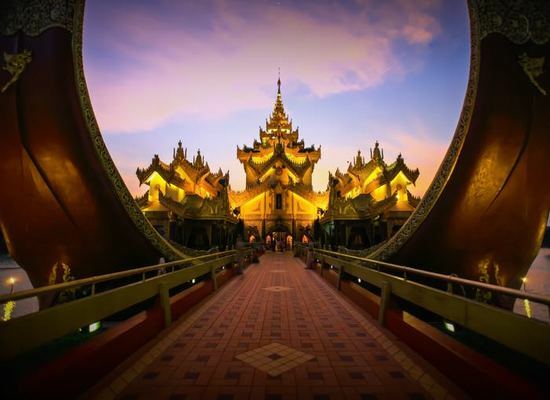 We will give you the full history of the pagoda and a deeper insight into Buddhism and also take you around the area, including a stop for local snacks and drinks and a walk through the night market – so you can experience Yangon like a local. Tonight you will check into the historic and colonial Strand Hotel. 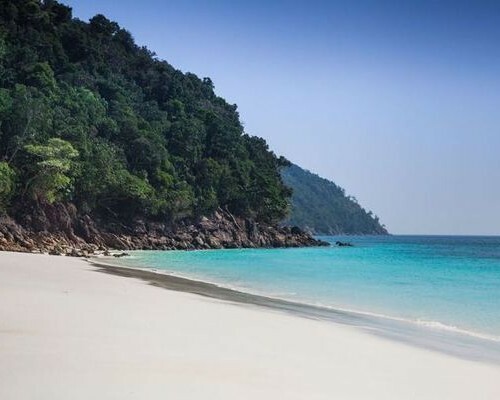 After a leisurely breakfast we will transfer you to the airport to catch your flight to Kawthaung, which is the gateway to the stunning Myeik Archipelago in the south, home to more than 800 islands of thick forests, white sand and clear water. 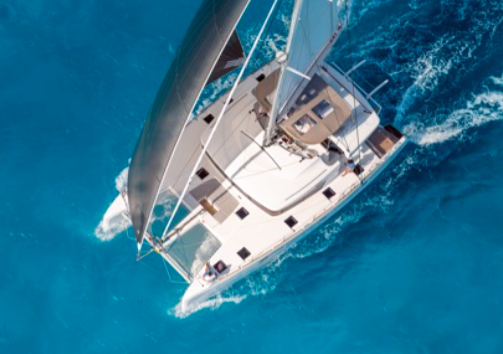 Today you will board your luxury yacht for a memorable five-night cruise around these lesser visited islands – set sail to Barwell Island where you will spend the evening on the beach and can have a swim before dinner and drinks. Enjoy a leisurely breakfast on board this morning. After a refreshing swim you start your passage to Island No. 115, a place often frequented by Moken sea gypsies. 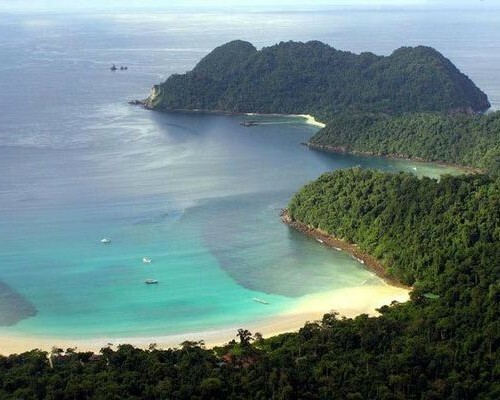 In the afternoon you will reach a group of small islands called Mid Group. 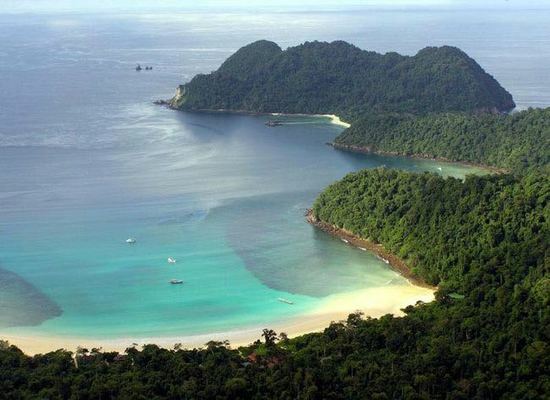 If time permits, you’ll go for a dinghy excursion into a nearby mangrove forest on Island No. 88. After the evening swim you will enjoy dinner in this beautiful sheltered bay. 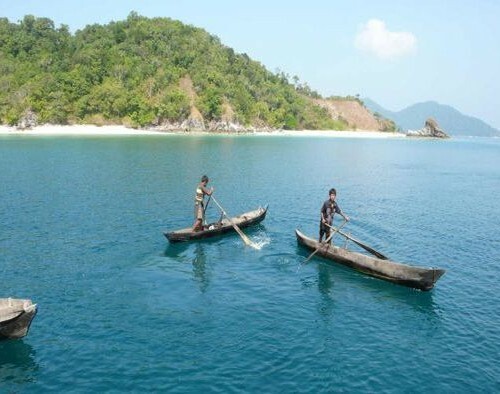 In the morning you slowly sail towards the little village on Nyaung Wee Island and visit the local sea gypsy settlement. After lunch you begin to sail west to Great Swinton Island where you can take a jungle walk along the creek and collecting seashells on the huge beach. For those interested in Buddhism, a short visit in a local monastery. Snorkelling, then sundowners on deck. Watching the bioluminescent plankton at night. Day 10	- Snorkleling Galore! 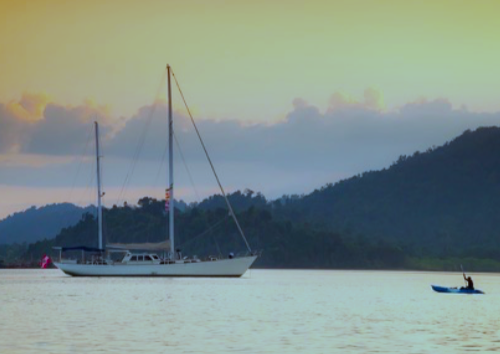 Early this morning we’ll sail to tiny Ohway Island for the best snorkelling (and great fishing) in the region. Observe the colourful life of the reef, full of soft and hard corals and plenty of tropical fish. After lunch we set sail for Jar Lann Kyun and anchor in its large fjord, one of the most spectacular bays in the archipelago. In the mangrove forest you’ll watch the hornbills at dusk. Fine dining on board. Time to relax under the starry sky. This morning you’ll take a long, leisurely sail towards Za Det Nge Island with its beautiful bays and beaches, stopping to visit Rhino Island on the way. 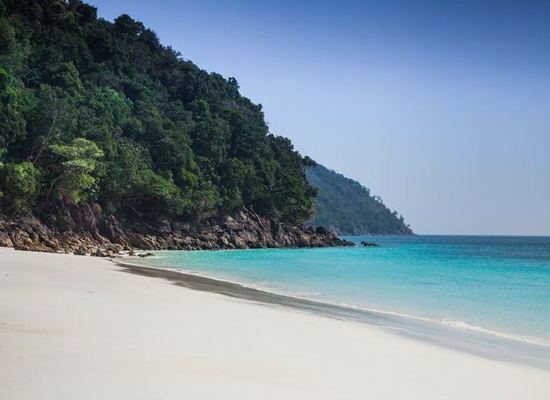 Its stunning turquoise waters are perfect for enjoying the sun. Later you’ll move towards Za Det Nge’s for a last dinner party on the beach. 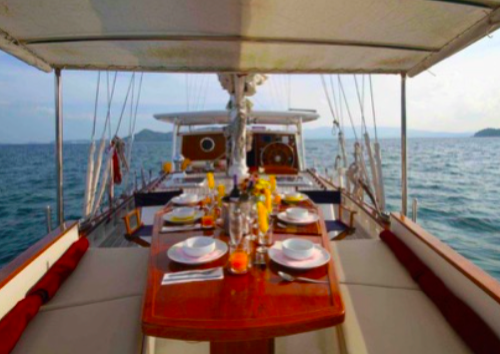 After a leisurely breakfast and relaxed morning on board, we will reach Kawthaung by about noon. There will be time to stop for lunch on the way to the airport to catch your flight to Yangon or Bangkok (not included). From here you can catch your international flight home…. bon voyage! This itinerary costs from £4,210 per person B&B based on 2 sharing and including all private transfers but not international flights.